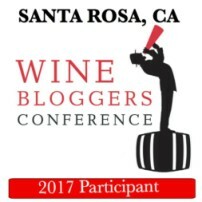 It was so exciting to take part in a mystery dinner at this year’s Wine Bloggers Conference! Everyone randomly chose a color and boarded transport to an undisclosed location. 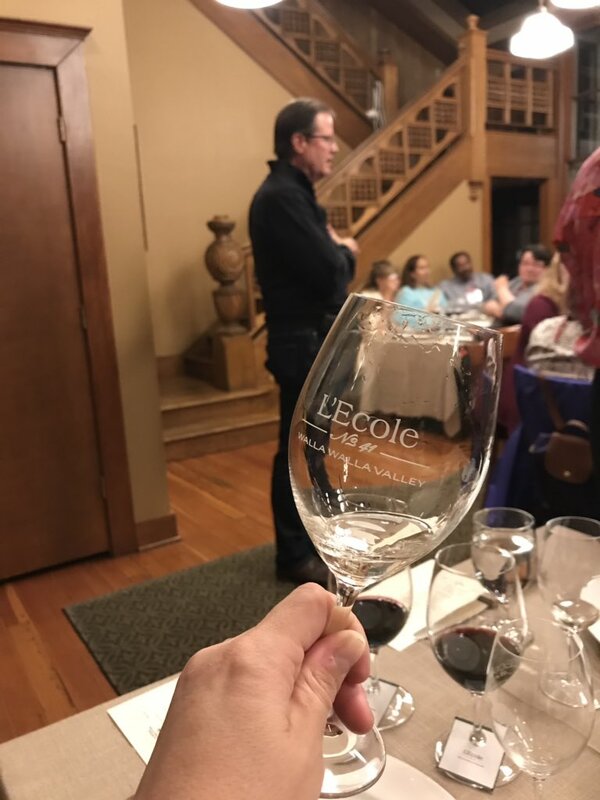 I think our group hit the jackpot as we pulled up to a double whammy of Washington state deliciousness: L’Ecole and Woodward Canyon! 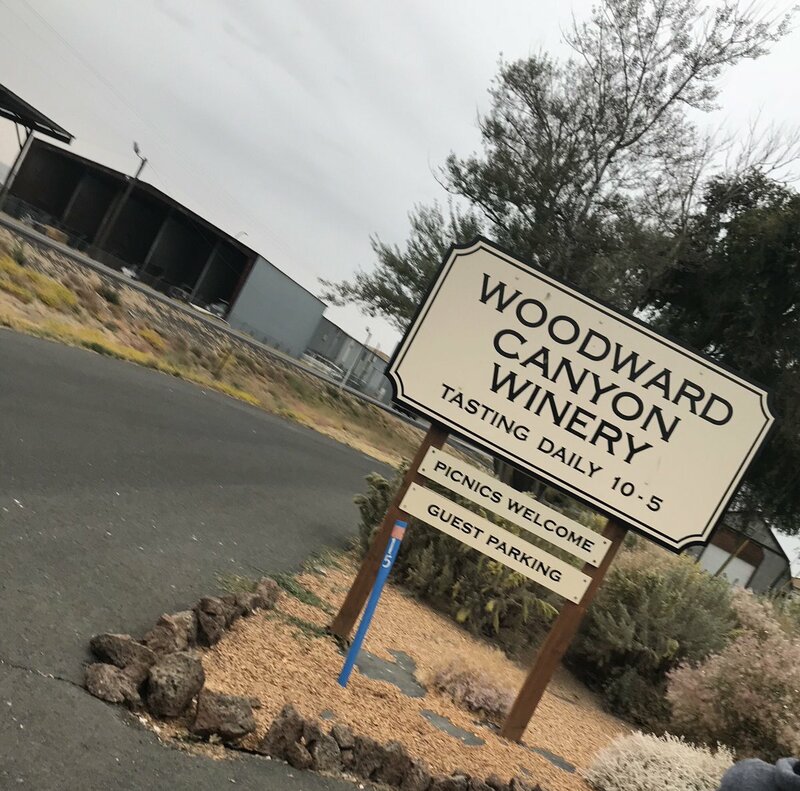 Our evening started with a crisp Sauvignon Blanc as a tasty welcome, followed by assorted appetizers and wines at Woodward Canyon in their lovely backyard. Small bites included wood stone oven roasted meatballs with spicy tomato sauce and herb bechamel, cremini mushroom flatbread with pecorino and truffle oil, and jalapeno artichoke spinach dip. Want to see photos of the food? Visit our Instagram feed for tons of pictures. 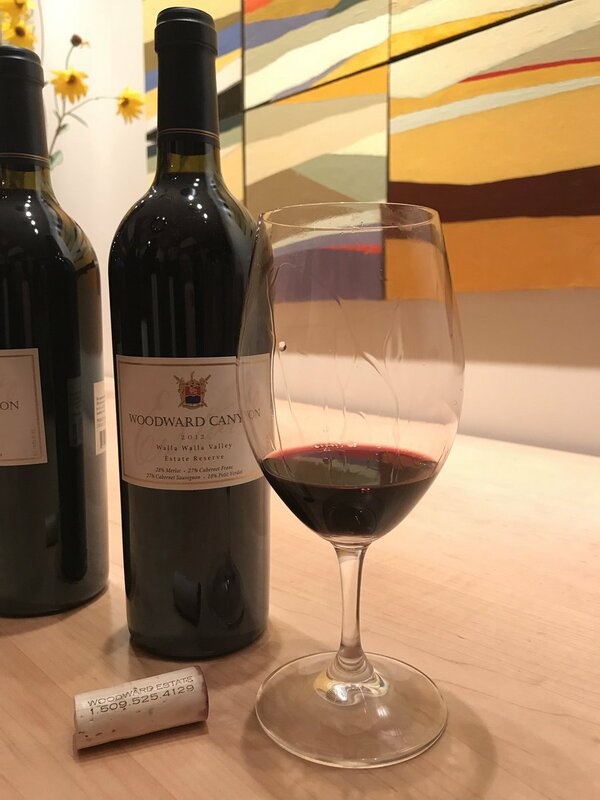 The 2012 Estate Reserve blend from Woodward Canyon was spectacular. I picked up a slight hint of buttered popcorn on the nose! After an hour, we moved over to the historic schoolhouse for dinner. 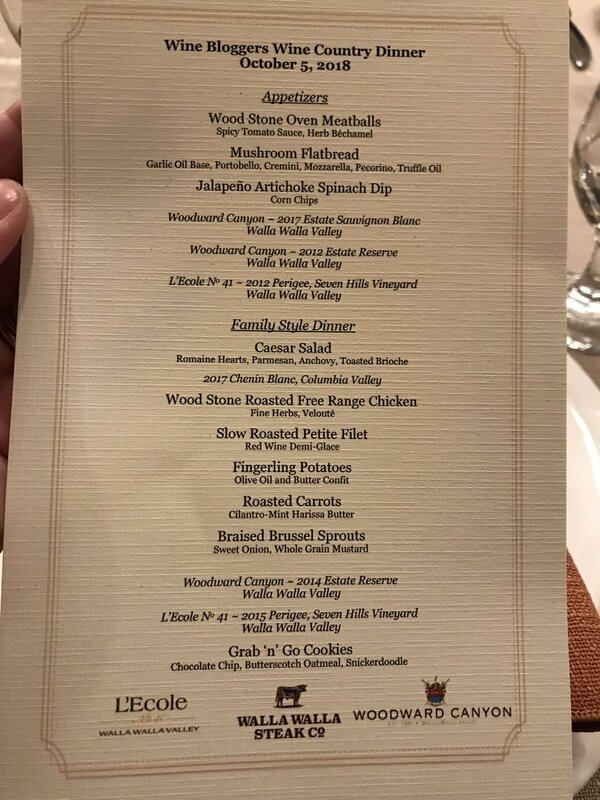 Check out this unbelievable menu! 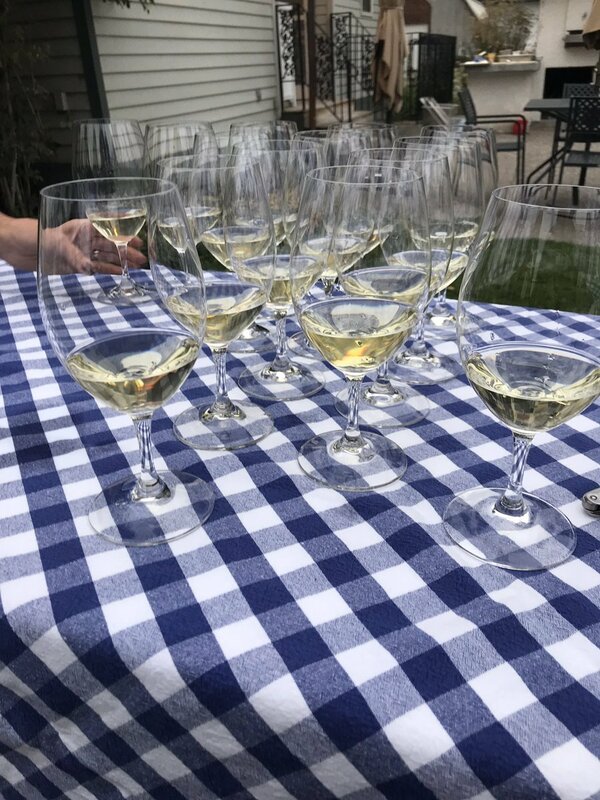 Please head on over to our Instagram feed for more photos from this unforgettable evening of gourmet food and premium wine.